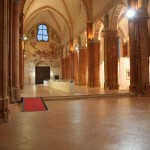 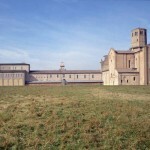 The Abbey of San Martino dei Bocci or Valserena, also known as “The Charterhouse of Parma” with reference to the novel by Stendhal, is a Cistercian monastery founded under Pope Boniface VIII in 1298, and entrusted to monks from the Abbey of Chiaravalle della Colomba near the city of Piacenza. 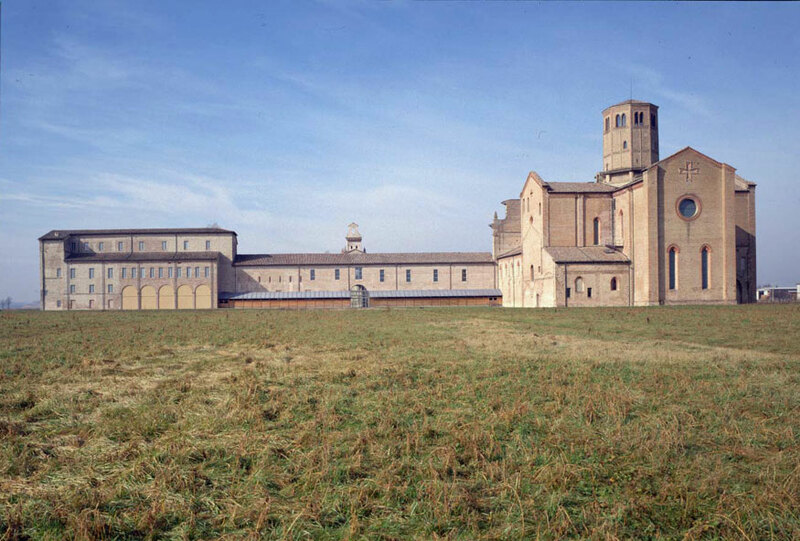 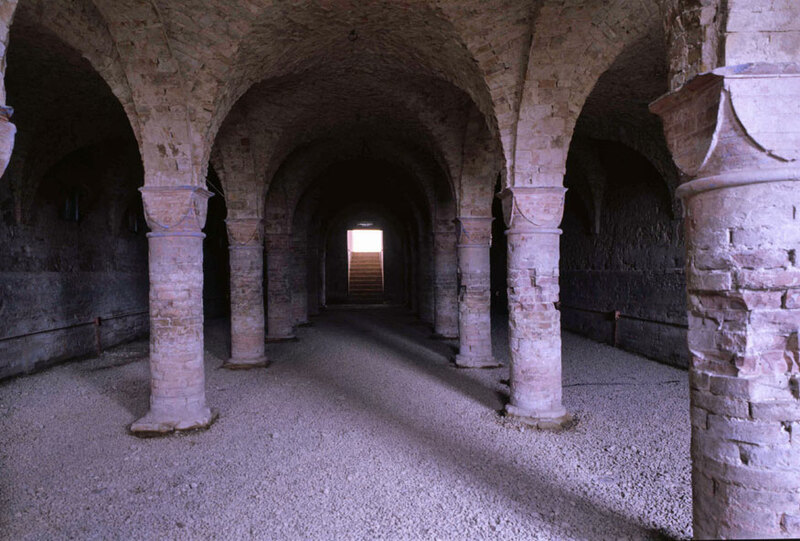 This imposing monastic complex sits on the road that linked Parma to the River Po in Roman times, and over the centuries it has undergone numerous interventions. 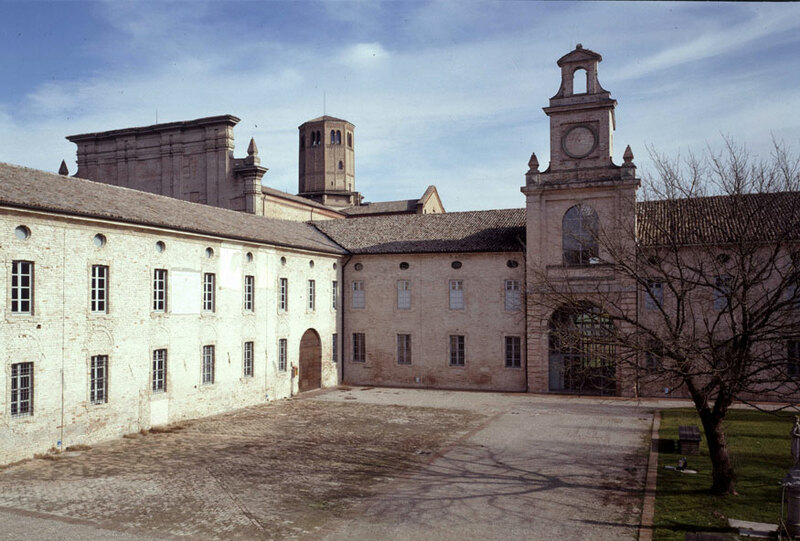 Laid out in keeping with the typical ground plan and arrangement of Cistercian monasteries, it was expanded in the 17th and 18th centuries and by the time of the Napoleonic suppressions, was home to as many as 500 monks. 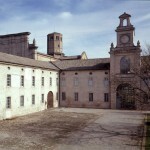 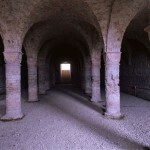 From that point on, the church was deconsecrated, and given over to various different uses: a military garrison, a conserve factory, a store for agricultural equipment, until restoration began in the eighties, which resulted in a complete recovery of the monastic premises and the church. 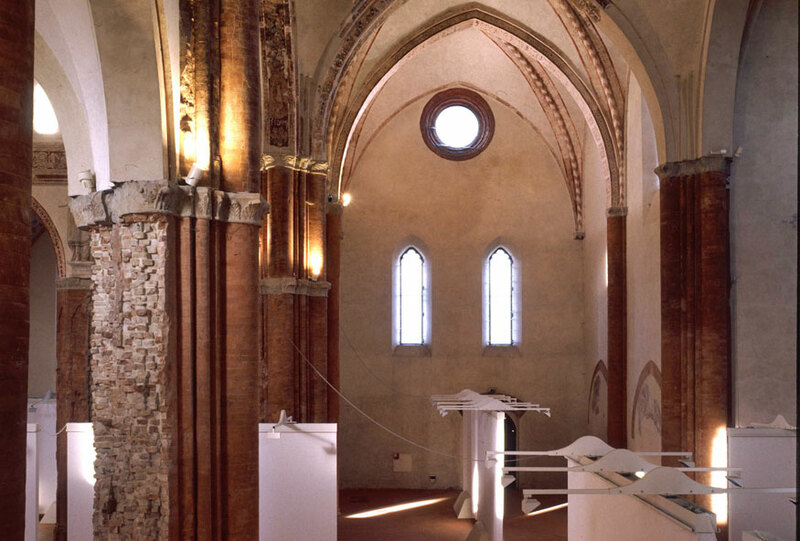 The church itself is impressively large (62×34m) and conserves its original Latin cross ground plan, with three naves ending in a square apse, polystyle pillars, and a cross vault ceiling. 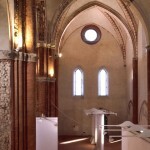 Over the presbytery rises a high, octagonal dome shell, typical of Romanesque-Burgundian culture. 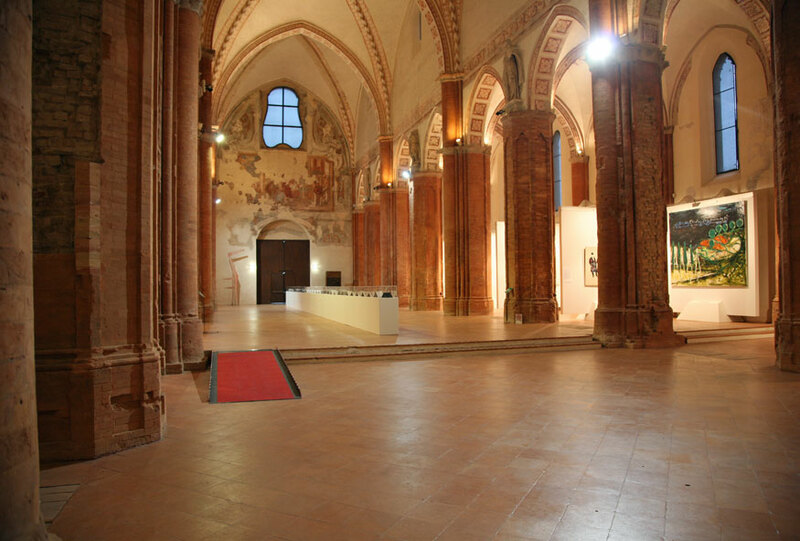 The interior conserves a large part of the sixteenth-century decoration attributed to Cesare Baglione, a painter from Cremona active at the Farnese court, and to Aurelio Gatti.